Aloe Vera is a succulent plant species and it has been widely grown as an ornamental plant. The gel can be used as a topical treatment for minor cuts and burns, insect bites, dry skin and more. Although it needs some amount of sunlight but will require virtually no watering. This striking and healing plant should be placed close to the bathroom window. 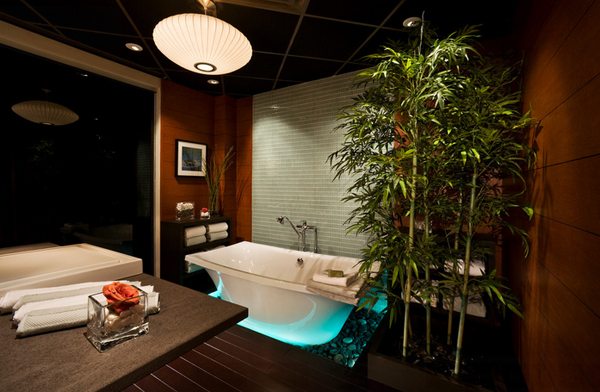 Any amount of light works for the bamboo to grow and that’s why it’s perfect for the bathroom. Orchids are one of the largest families of flowering plants with more than 20,000 species. Put orchid in your bathroom can raise the symphony for making you feel relax. Also it’s also used in traditional Chinese medicine where it’s ground up into a powder and used to stop excessive bleeding. So it will use. The snake plant also filters some nasty household toxins from the bathroom air – including formaldehyde which can be found in cleaning products, tile grout, adhesives, and even some cosmetics. With its rich green, glossy leaves and beautiful white flowers, the peace lily would make an attractive addition to any bathroom. Thriving in low light conditions, the peace lily won’t need for being over-watered. 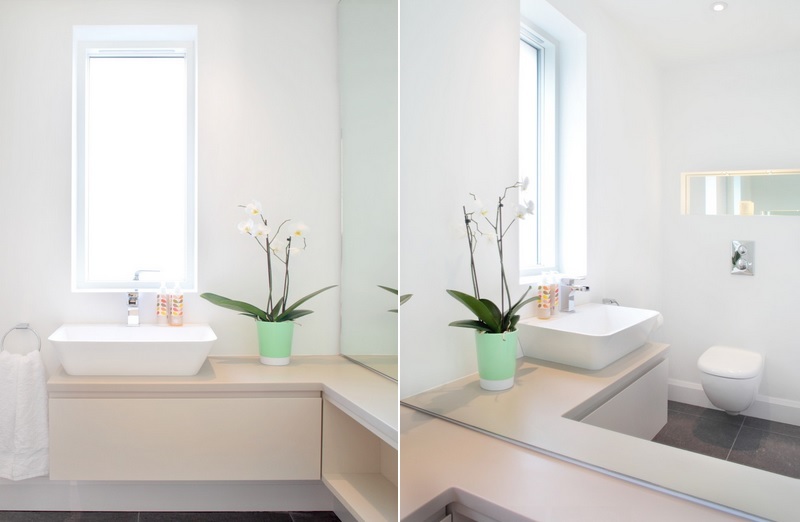 Peace lily has been found to cleanse the air of many dangerous chemicals found in the bathroom, such as methyl, acetone, toluene, benzene, and ammonia. This one is also called airplace plant and it’s a flowering perennial herb. It grows to about 60 cm high and it has long narrow leaves. So perfect to make pretty in your bathroom. Previous article This "Self-Taught Artist" Creates Fantastic Real Life Size Heroes with 3D Drawing!! Next article TOP 7 World's Best Natural Pool You Need To Visit This Year !! This "Self-Taught Artist" Creates Fantastic Real Life Size Heroes with 3D Drawing! !